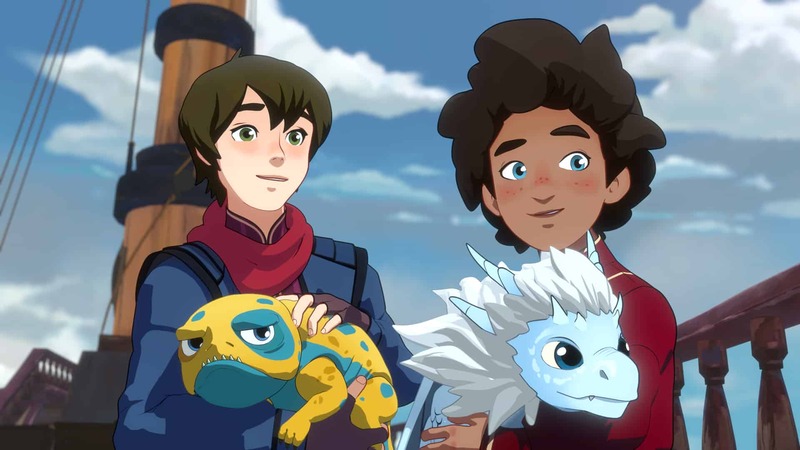 Season two of The Dragon Prince follows Rayla, Callum and Ezran as they continue their adventure to Xadia. But the journey won’t be easy: every step of the way, they’ll be challenged by new foes and old friends alike. They’ll struggle with trust and betrayal, face down vicious dragons, and be tempted by the lure of dark magic, all while protecting the newly-hatched Dragon Prince, Zym.